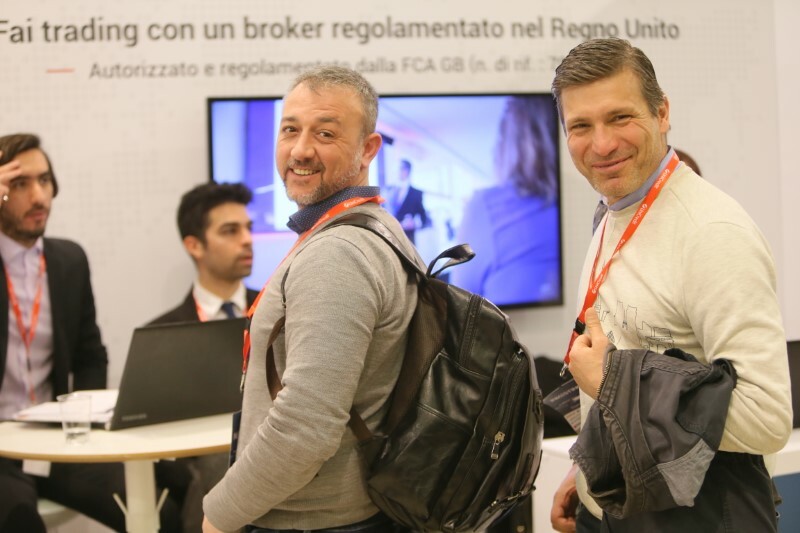 This spring one of the largest online investing related international financial exhibitions took place in Italy, Investing Napoli. 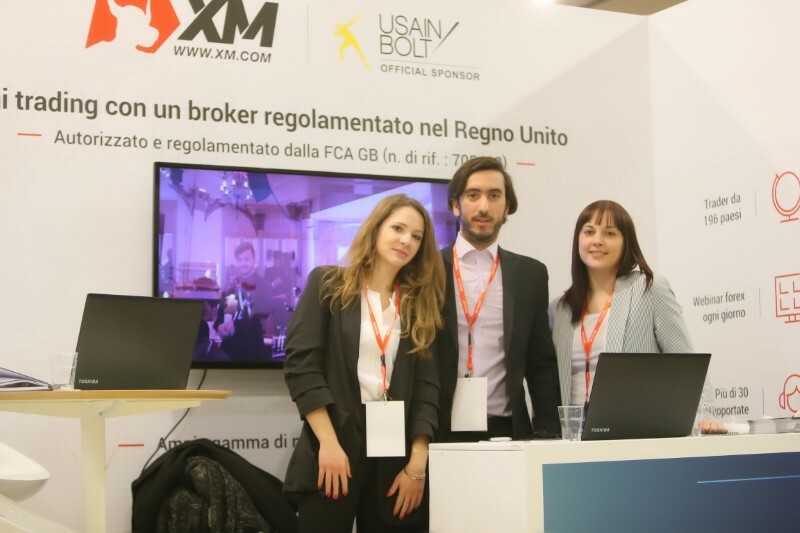 We are pleased to have had yet another excellent opportunity to return to Italy and attend the exhibition, which was organised on the premises of Centro Congressi Napoli on 29th March. 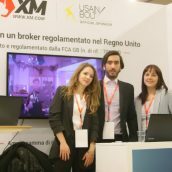 Alongside numerous banking and financial institutions, XM attended the event as a leading broker firm in order to showcase its services to visitors, with special respect to the various products we offer to Italian retail investors. 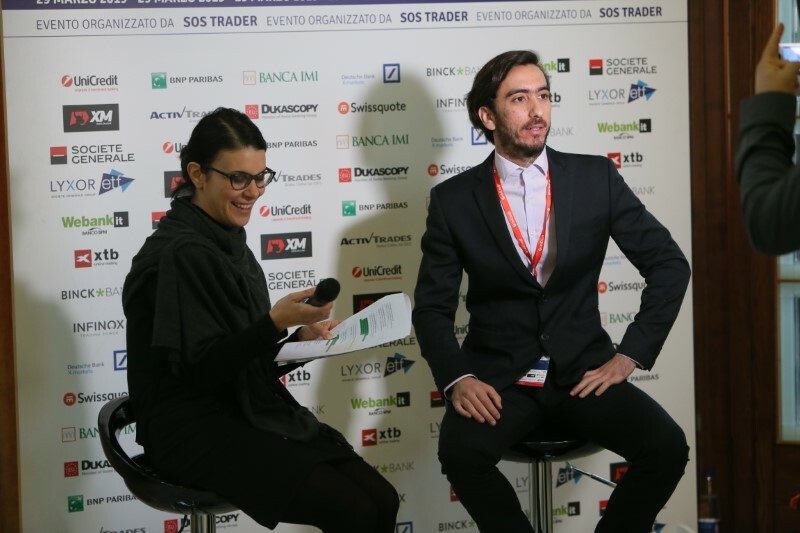 Investing Napoli, which distinguishes itself by virtue of the large audiences it attracts with its versatile event programmes, provided an excellent common ground for exhibitors and online traders to connect and exchange investment-related ideas. 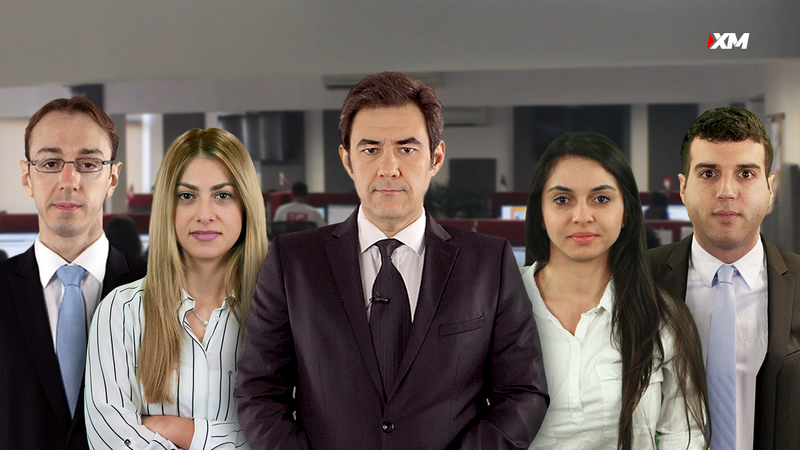 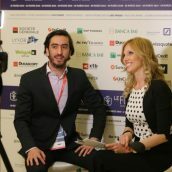 During the one-day event, our company representatives had thus the opportunity to meet and interact with a great number of online investors in person. 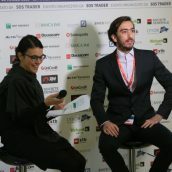 On behalf of XM, we would like to express our thanks to all those who visited us at the XM exhibition booth for their interest in choosing XM to trade with.